The weather is finally getting chillier, and many of us in the Northern Virginia region have started to bundle up with sweaters, boots, and warm socks. Although we’re currently in the heart of the autumn season, the colder air is a reminder that winter is on the way, and the winter holidays will be here before we know it. You may be hesitant to have family or friends stay with you or host a great party for the holidays if your home isn’t as stunning or comfortable as it could be. If this is the case, plan a home renovation! Although your renovation may not be completed in time for your guests to arrive, you can still begin your project and impress your in-laws with your renovation plans over the holidays! You may want to upgrade your hallway bathroom with a new shower, or give your kitchen a total makeover to turn it into the heart of any party. Planning your project now will ensure your renovation is complete for any gatherings after the holidays! What better present to give yourself than a new home? If you’ve thought about completing a home renovation project but keep putting it off, why not treat yourself for the holidays? Sign up for your project today and you’ll still have plenty of time to make holiday plans and buy gifts for others while renovation is underway. This year, give yourself an affordable gift that you’ll know you love: a full home renovation. New Year’s Eve: the grand conclusion to not only the year but the winter holidays as well. And with the start of a new year comes the desire for change and growth. For some homeowners, this entails finally starting a home improvement project like a kitchen renovation or bathroom remodel. But instead of putting off your project until January, start your renovation or remodel now! Starting your home improvement project now will ensure most if not all the construction is done in the early months of the new year, so you can start 2018 with a beautiful new home. When you’re planning a home renovation or remodel, you need to choose the right home remodeling contractor in Northern Virginia for your project. Choose Craft Master Home Design! Craft Master Home Design, your local home remodeling company in Northern Virginia, can help you transform your home with a renovation project in time for the holidays! We offer kitchen design and remodeling, bathroom design and remodeling, and custom home design and construction. Our design experts are dedicated to helping you create your dream home, and we make your satisfaction our number-one priority. We are here to guide you at every step of the renovation or remodel process and ensure you’ll love the results. 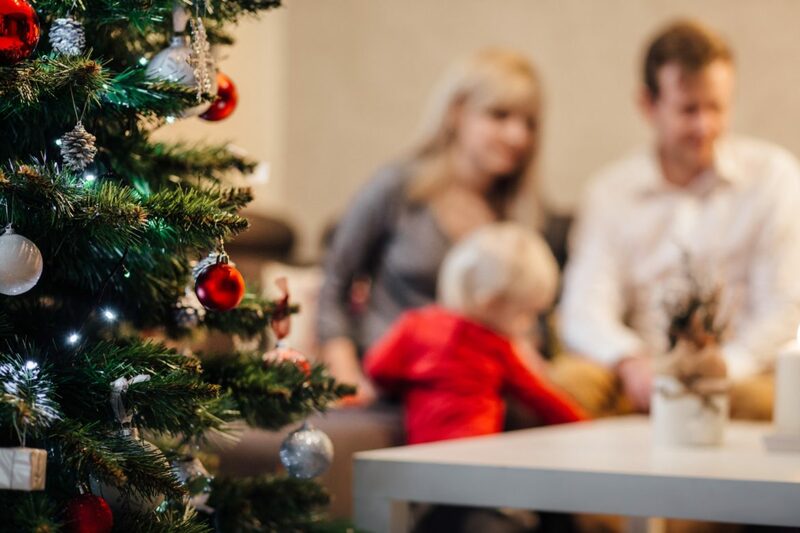 Make this holiday season one to remember with a gorgeous new home. Call us today at (703) 209-5828 or contact us online for home improvement in Northern Virginia!